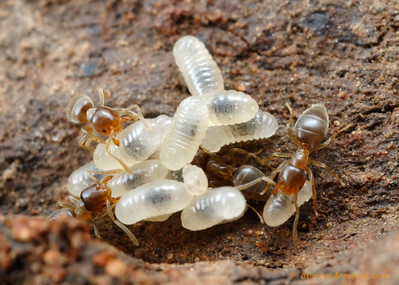 is a small genus of tiny dolichoderine ants found only in Australia. Little is known about the biology of these insects, but they might be temporary nest-founding parasites of other ant species. 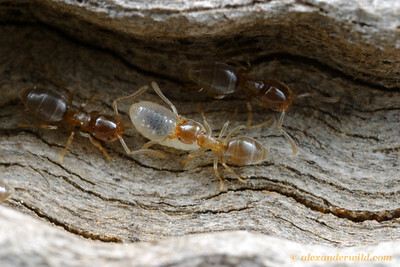 Workers with larvae in the brood nest.